When you make a Will, there are a number of areas to consider. The main benefit of making a Will is that you decide who receives your Estate after you die and who is excluded. This helps to avoid potential legal problems for your family in the future. You can consider Inheritance Tax planning to ensure that you take advantage of the maximum reliefs and exemptions applicable to your Estate such as Residence Nil Rate Band. You can also choose Executors, Trustees, and Guardians of young children, what to do with overseas assets and consider the future of your business. Inheritance Tax (IHT): Residence Nil Rate Band (RNRB) came into force in April this year. This benefit of £125,000 is in addition to the usual Nil Rate Band (NRB) which is currently £325,000.00 per person. The availability of the RNRB benefit depends on a number of factors and we can guide you as to how to calculate the RNRB in some situations and what you need to do to make sure your Estate qualifies. Appointment of Executors and Trustees You have the opportunity to choose who will act as the Executors to administer your Estate. You can also choose who will act as Trustees if a Trust arises from your Will in favour of members of your family. Appointment of Guardians If you have children under the age of 18 you can choose who will act as Guardians for such young children. If you do not have a Will then the law decides who should bring them up. Overseas Assets If you have assets overseas you can consider how these are to be dealt with on your death in accordance with relevant laws and tax regimes. Provisions for children from a previous relationship When you make a Will, you can make provisions for the long term security of your spouse or partner and the inheritance of your children from any previous relationship. If you do not have a Will the intestacy rules do not class unmarried partners as beneficiaries of your Estate. The entitlement of a spouse might also be inadequate. Therefore, making a Will enables you to make appropriate provisions for such individuals. 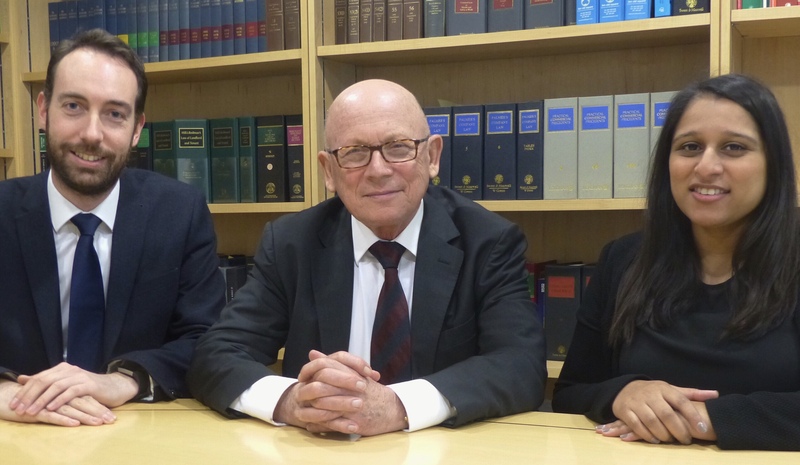 Exclusion of particular individuals from your Estate You might wish to exclude certain members of the family from benefiting from your Estate and, with careful planning, a Will would enable you to do this. Compensate for lifetime Gifts made to members of the family: You can clarify in your Will any gifts you may have made in your lifetime and therefore enable you to achieve equality between the branches of your family. Provisions for pets. You might wish to make appropriate provisions for any pets that may survive you. Your business: You can make provisions for the future running of your business especially if you are a Partner in a business Partnership or a member of a limited company. Vulnerable Beneficiaries: If members of your family (a) have a disability and are entitled to state benefits, or (b) could become bankrupt, or (c) divorce, then you can make provisions in your Will to shelter the inheritance of such individuals. These are only some of the many issues that could be addressed in your Will. You can give careful consideration to all the relevant circumstances of your family and friends and provide for them and for charities of your choice accordingly. 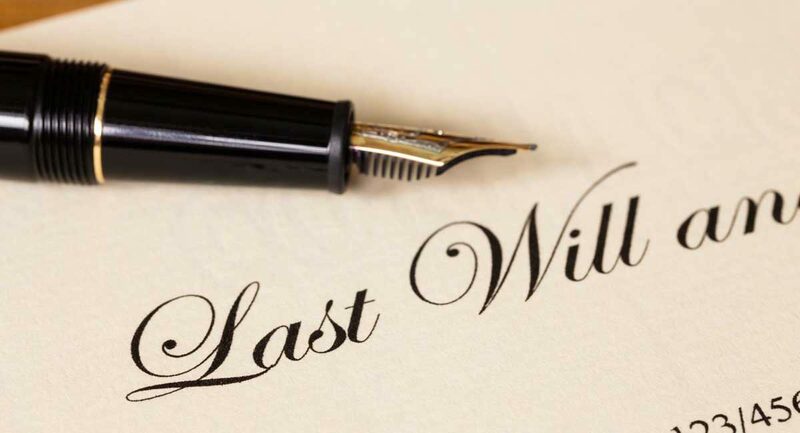 We are here to advise you on these issues to ensure that your Will reflects your wishes.